Commercial Umbrella Insurance is intended to pick up where your General Liability, Commercial Auto, or Employer's Liability policies leave off. Not having enough coverage could leave your business vulnerable. 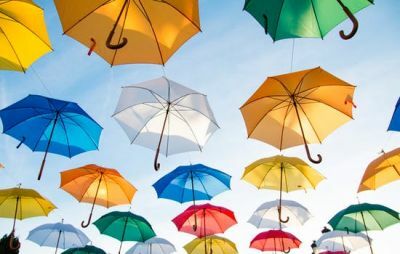 Without the proper umbrella coverage, business owners may have to pay out of pocket for lawsuits, medical expenses or other damages that their current policy doesn't cover. So give us a call today to find out more about commercial umbrella insurance in Claremont, Minnesota including the Blooming Prairie, Dodge Center, Hayfield, Owatonna, and West Concord areas.